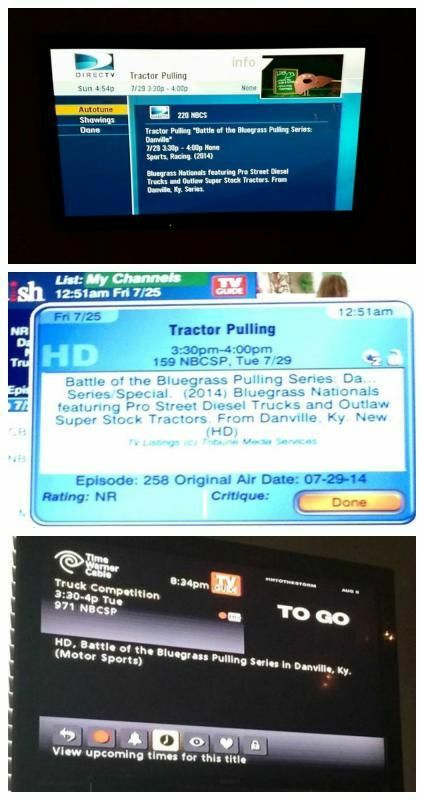 We've been hearing that people are setting their DVRs to record today's show! Today is the day! 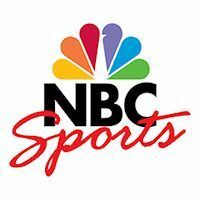 The first BOB show on NBC Sports﻿ will be broadcast today at 3:30! If you don't know where to find that channel on your Uverse, satellite, or cable network, you can plug in your zip code at the NBC Sports website to find out where it is in your area: http://www.nbcsports.com/tv-listings We will have 10 episodes airing on Tuesday at 3:30. (Then 10 more will air on Sunday night during Prime Time starting October 5 at 10pm.) We'll be watching today! Hope you will too! For more info, check out our website. For updates, like us on Facebook and follow us on Twitter. that is great to hear. Looking forward to it. Now I wish I had a TV and access to that channel.